KB2844286 on SharePoint 2010 Breaks Web Parts | Are you a user? Came in to our project management site only to find several pages with data views (DVWP) throwing an error. The logs have an error for each web part. 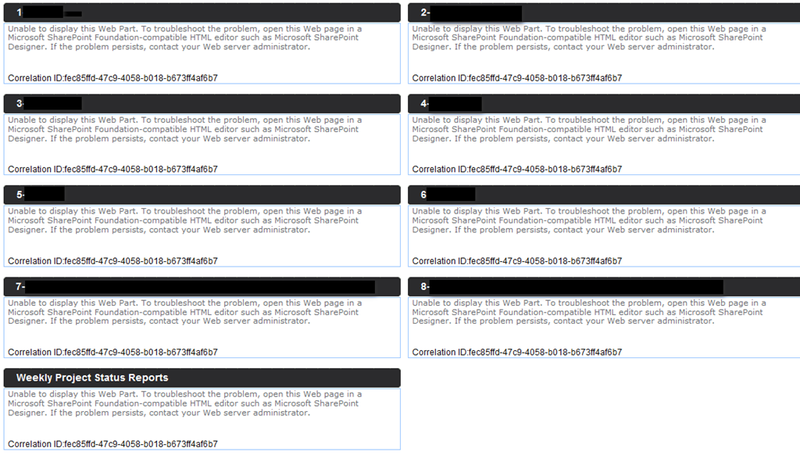 Some googling turned up several articles about KB2844286 and SharePoint 2010. …and the answer is "YES!"